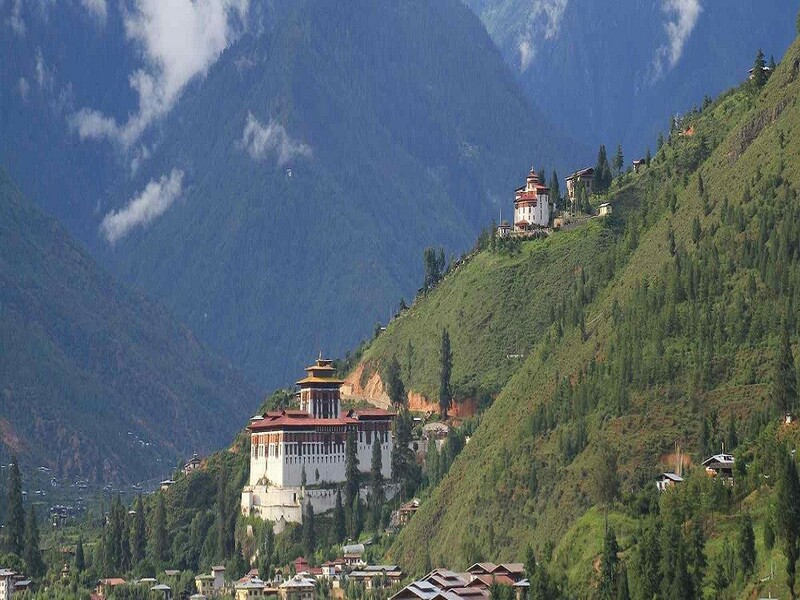 Western Bhutan is comprised of Paro at 7200 feet, Thimphu at 7500 feet and Punakha and Wangdue Phodrang at 4200 feet. 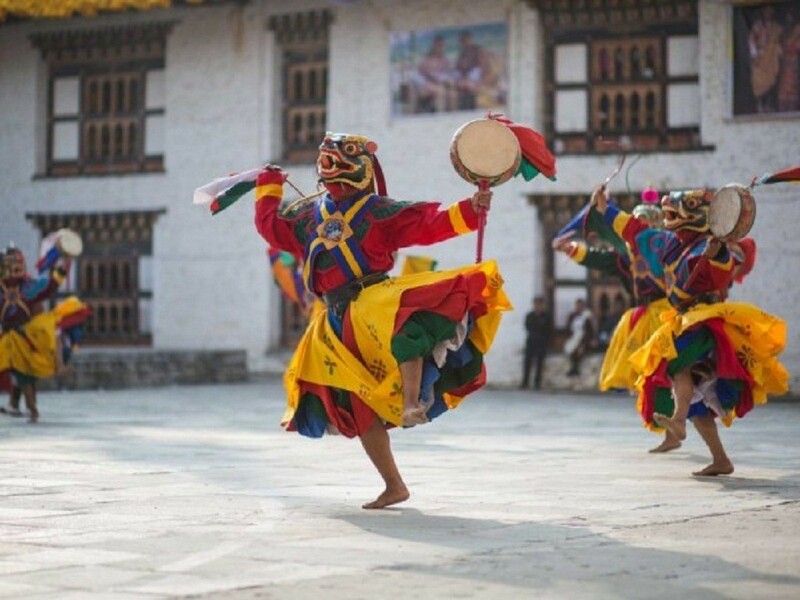 Western Bhutan is known for its stunning scenery with rice paddies cascading down magnificent mountains, the pristine rivers that flow through the main towns of Paro, Thimphu and Punakha, and unique two-story houses with brightly painted window designs. Day 03: Paro - Thimphu. Day 05 : Thimphu – Punakha/Wangdue. Day 06: Punakha/Wangdue - Trongsa. Day 07: Trongsa - Bumthang. Day 09: Bumthang - Wangdue. Day 10: Wangdue - Paro.